X Infotech, in cooperation with the local partner ATEA, successfully delivered the biometric solution for the mobile enrolment program in Lithuania. Lithuanian Police will benefit from the increased efficiency and flexibility of the mobile enrolment processes. Biometric enrolment solution capable of capturing fingerprint, photo, signature and biographic data in compliance with international ICAO requirements. Replace the existing solution for mobile enrolment stations and software. 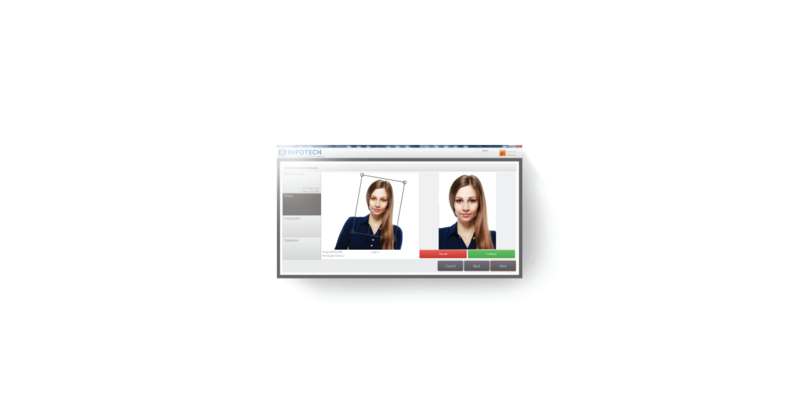 Meet the constantly evolving requirements in the capture of biometric data. Lithuanian Police nationally benefit from the increased efficiency and flexibility of the mobile enrolment and eID document issuance processes. The biometric enrolment process has become easily accessible thanks to the lightweight portable unit, which enables easy transportation and setup.